Amazing Historical Dalmore Malts Now Available From Abbey Whisky! Abbey Whisky has 15 New additions to it’s range this week including an amazing collection of Dalmore whiskies. The vintages of the collection range from 30 to 45 Year Old malts. 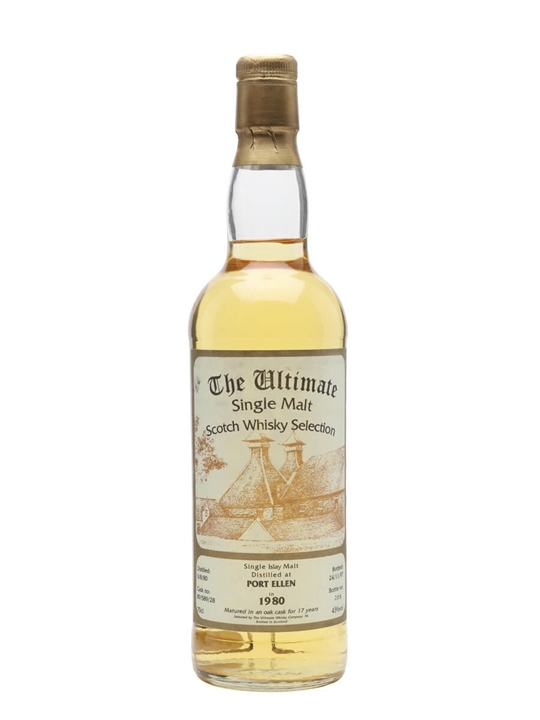 Whisky Discovery Tasting #2 – Tickets On Sale Now! Kat and Dave from the Whisky Discovery blog are holding their second whisky tasting in Bedford. There will be something that should please new and seasoned whisky drinkers a like, as the focus is on whiskies that are not found in the supermarket and still on the affordable scale (whiskies that are under £100). There will be 6 different drams to sample and each dram will be paired with an individual canape. Event will be limited to 23 people in total. To book a place contact Kat at kat@whiskydiscovery.com.